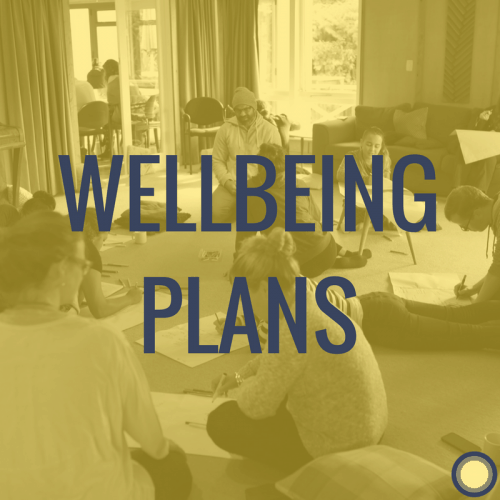 We kicked off the Flourishing Fellowship on a beautiful Wednesday morning with the arrival of 22 participants from around Aotearoa New Zealand. 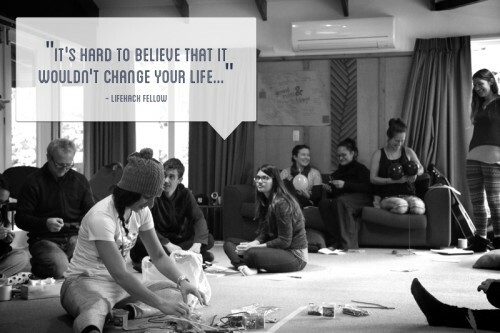 And sheesh, are these people awesome. 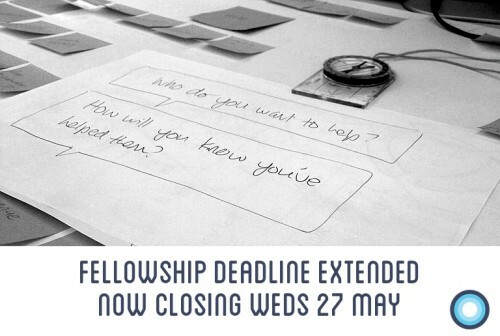 This is your last chance to get your applications in for the Flourishing Fellowship programme as applications have been extended to Wednesday 27th May at 5pm! 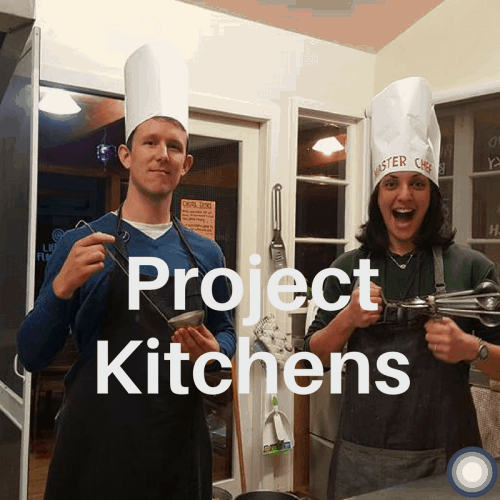 Yes that’s Wednesday! 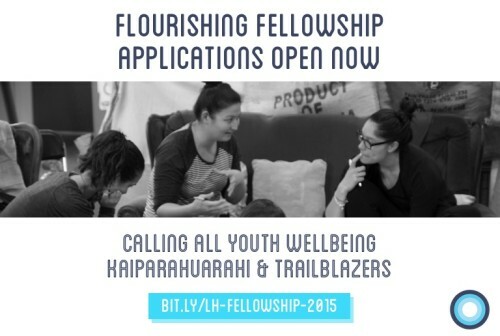 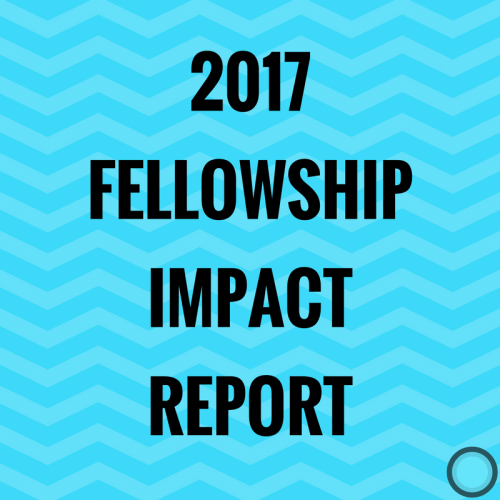 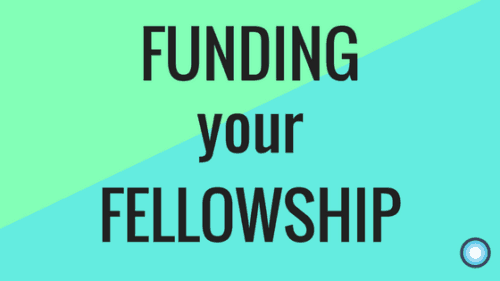 Flourishing Fellowship Applications Are Now Open! 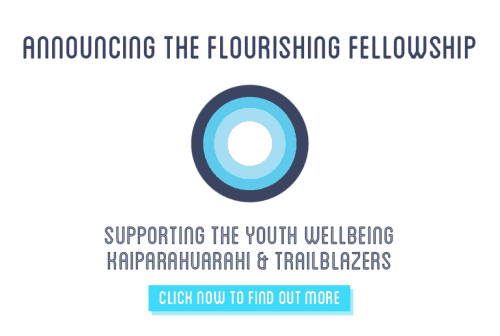 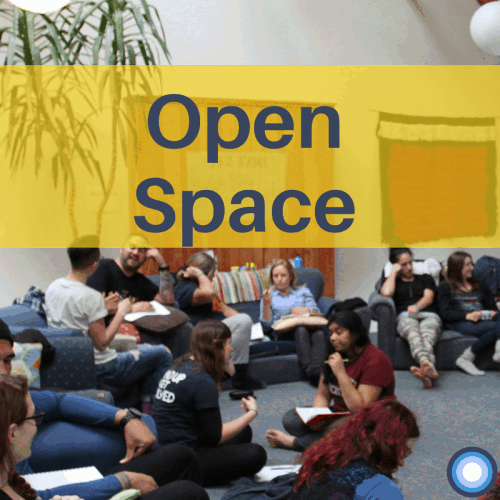 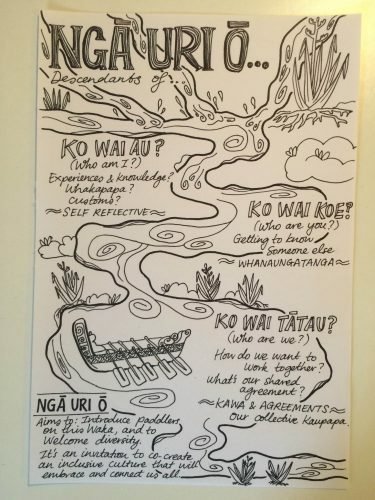 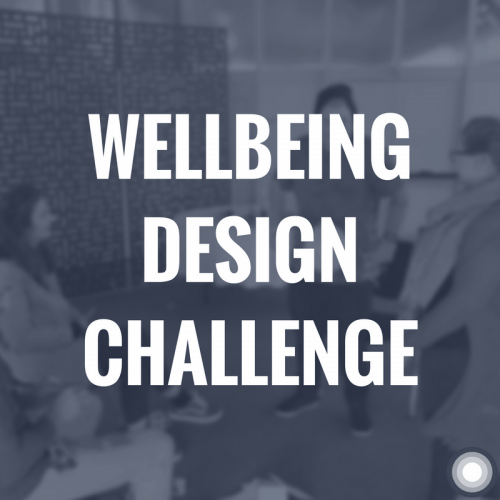 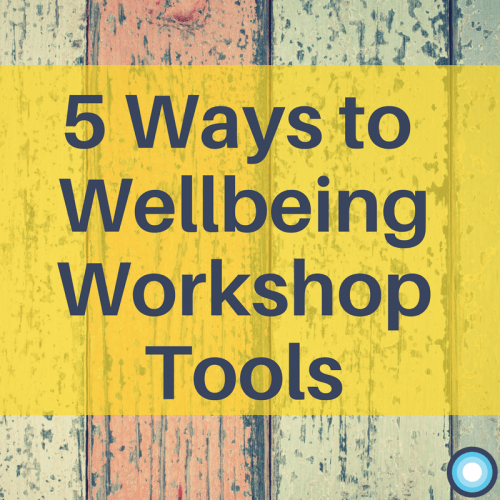 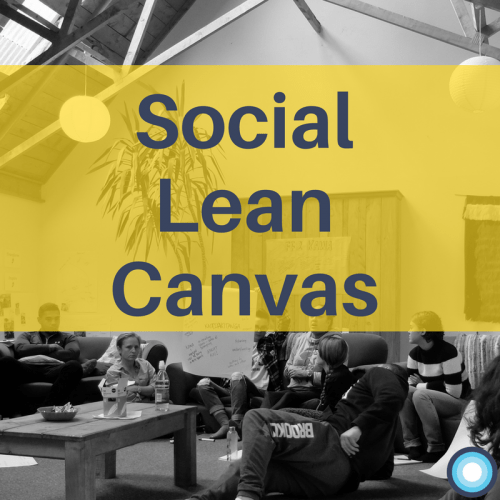 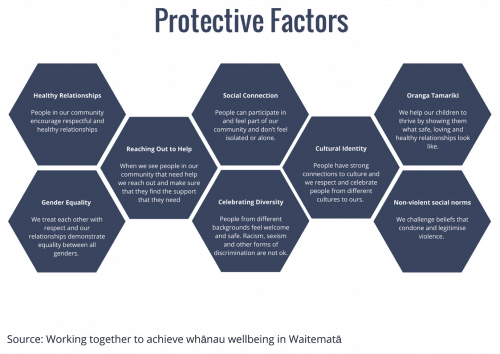 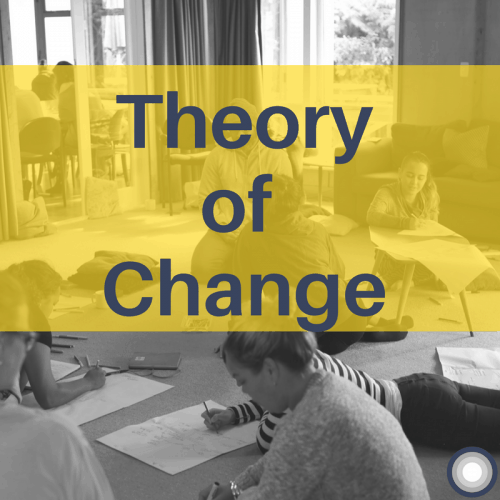 Do you want to improve the lives of rangatahi in Aotearoa? 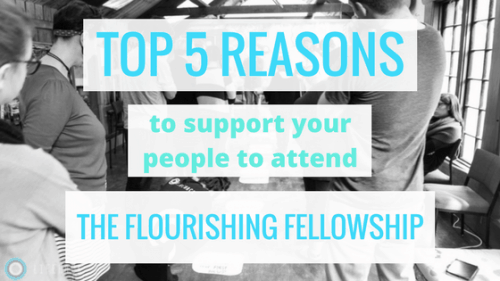 Our Flourishing Fellowship is now accepting applications!